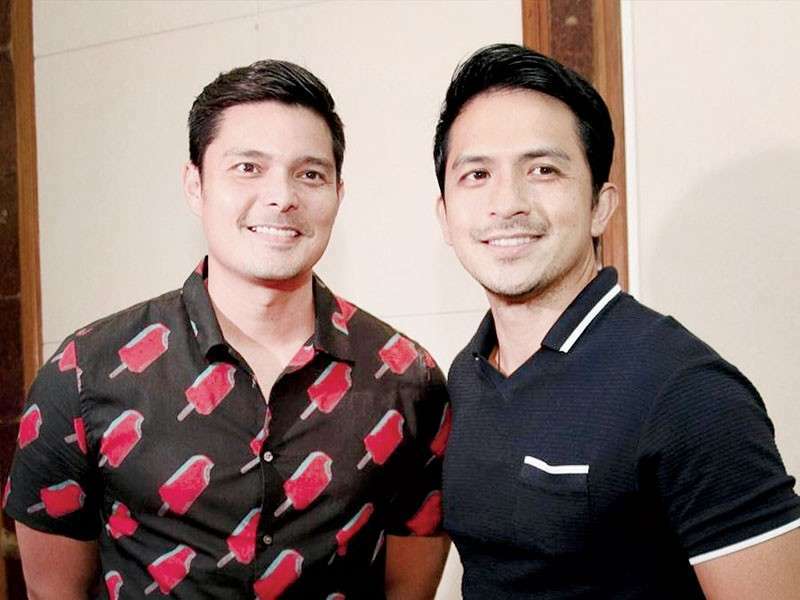 KAPUSO Primetime King Dingdong Dantes and Kapuso Drama King Dennis Trillo banner the list of GMA stars who will be in Cebu City this weekend for the Sinulog festival. On Jan. 18, the lead stars of the much awaited GMA primetime drama series “Kara Mia”—award-winning Kapuso actresses Barbie Forteza and Mika dela Cruz—will be at Gaisano Grand Mall, Jai Alai, Cebu City for a Kapuso Mall Show at 3 p.m. Joining them for back-to-back performances and surprises are their co-stars Jak Roberto and Paul Salas. Another treat awaits Cebuanos as young Kapuso actresses Kyline Alcantara and Therese Malvar of another upcoming drama series, “Inagaw na Bituin,” join them in the said mall show. Afterward, the cast of the two shows will head on to Ayala Center Cebu to sing, dance and party with their fans in a Kapuso Fiesta at 6 p.m.
On Jan. 19, “Cain at Abel” stars Dantes and Trillo will be in Gaisano Grand Fiesta Mall Tabunok in Talisay City for a Kapuso Mall Show at 3 p.m. Flying in to Cebu as well are their co-stars in the primetime spectacle—multi-talented Kapuso actress Solenn Heussaff and sought-after Kapuso leading lady Sanya Lopez. 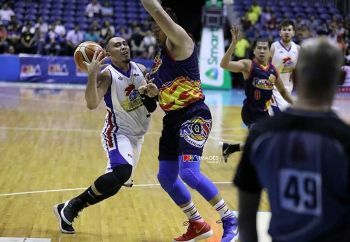 The “Cain at Abel” cast will later head on to Robinsons Galleria Cebu for a fun-filled Kapuso Fiesta at 6 p.m.